Convert visitors to customers with opt-in pages, promote products, click funnels, coming soon or any sort of landing page. Ranked in the TOP 3 Best Website Builders in the World for 2017. Ahead of Squarespace, Weebly and Godaddy. 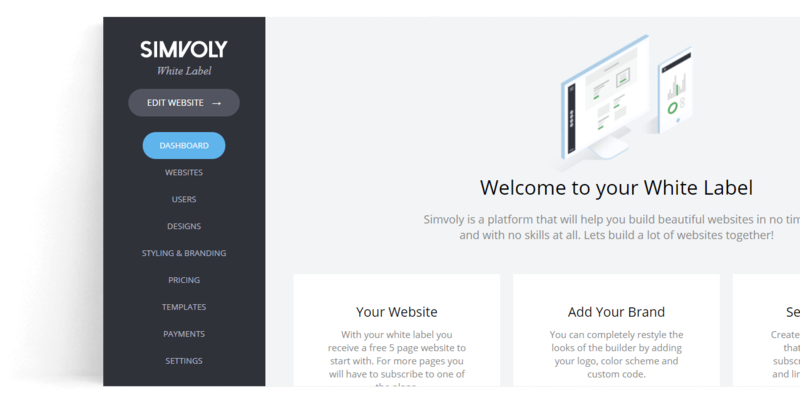 "Simvoly is a modern, capable, and user-friendly website builder... 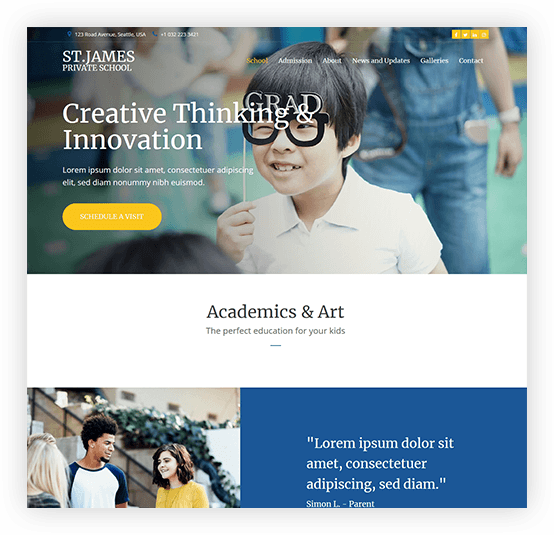 It offers a very friendly interface and good customization even within the strictures of responsive design. " The most comprehensive white label builder on the planet! 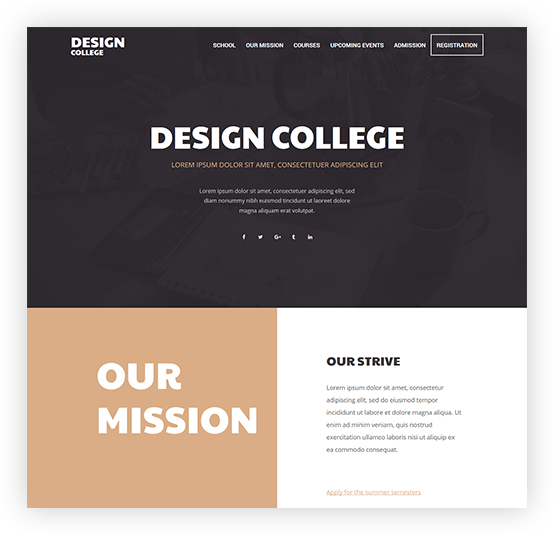 Start your own website builder or streamline your client's website building process. Save time and money with your own White Label platform from Simvoly. Set your own branding, domain and pricing. Rebrand the builder with your company logo and color scheme. 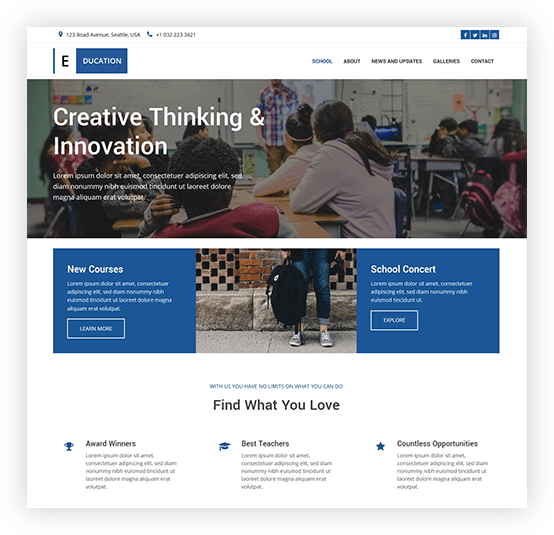 Build your own templates, block and pricing plans. Get to your customers with amazing templates, block or pages that you've built. Target specific markets and niches with ease. Easy to do Search Engine Optimization and lightning fast websites that will rank amazing in Google. 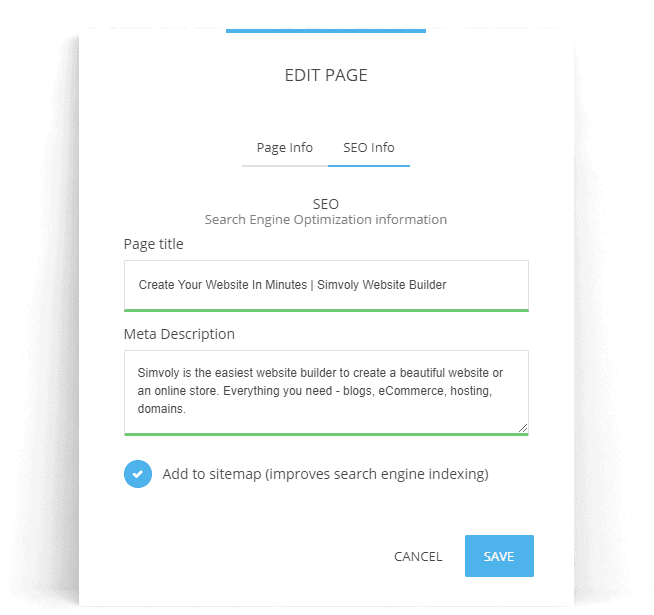 On top of that, you have SEO settings on every page, product or blog post with length tracker. 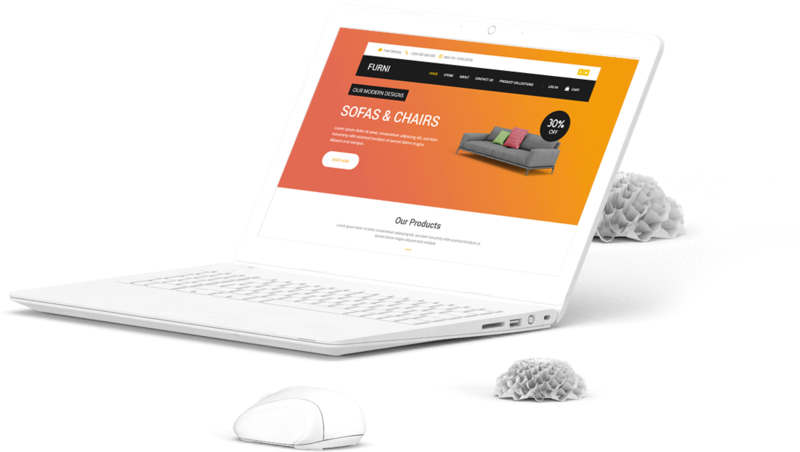 Simvoly has everything you need to start your business online. Sell your work, your physical or digital good and services. Setup a store in minutes and start making money with 0% transaction fee! "Simvoly definitely tops the list. Its drag-and-drop-styled feature makes the site very simple to use and navigate. 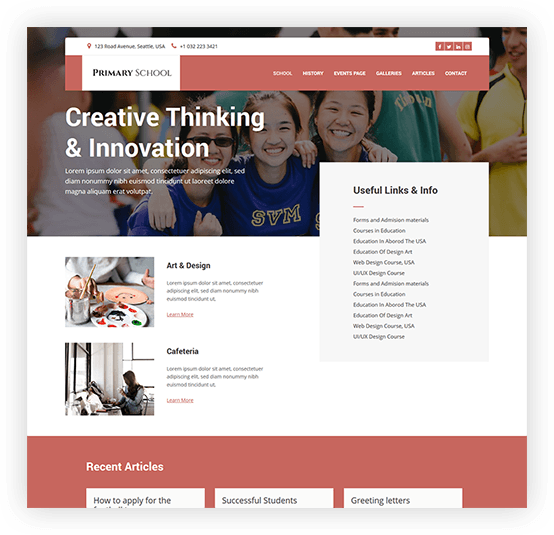 Easily one of the best website builders I've used; simple and elegant." "A complete novice when it comes to website building, I came across Simvoly nearly a year ago. I was immediately struck by the professionalism and hands on approach of the team." Simvoly offers Live Chat, an option that almost no website builder on the market offers. Our customer support team gives a special care to every chat they get. Don't hesitate to ask us anything. This Website Is Made on Simvoly. Create Yours Today!